Be Quiet! 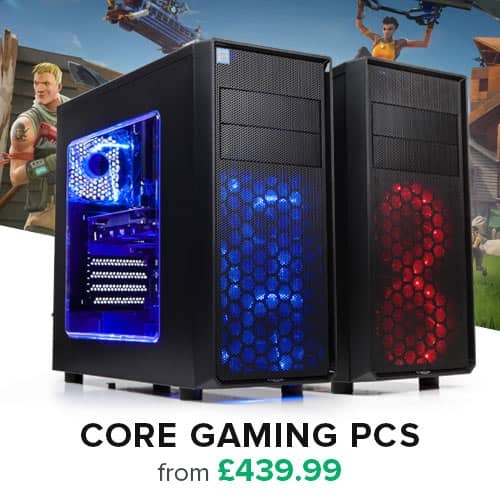 is justifiably famous for making some of the most technologically-advanced, and absolutely the quietest, PC equipment available. 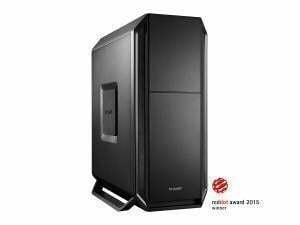 True to the motto “form follows function” the PC case Silent Base 800 Black offers the perfect symbiosis of noise prevention and cooling performance, a good usability and an extensive capacity for high-end hardware. With a targeted combination of unique airflow control and sound insulation features, Silent Base 800 is a truly superior case ideal for high-end gaming gear and for quiet systems.